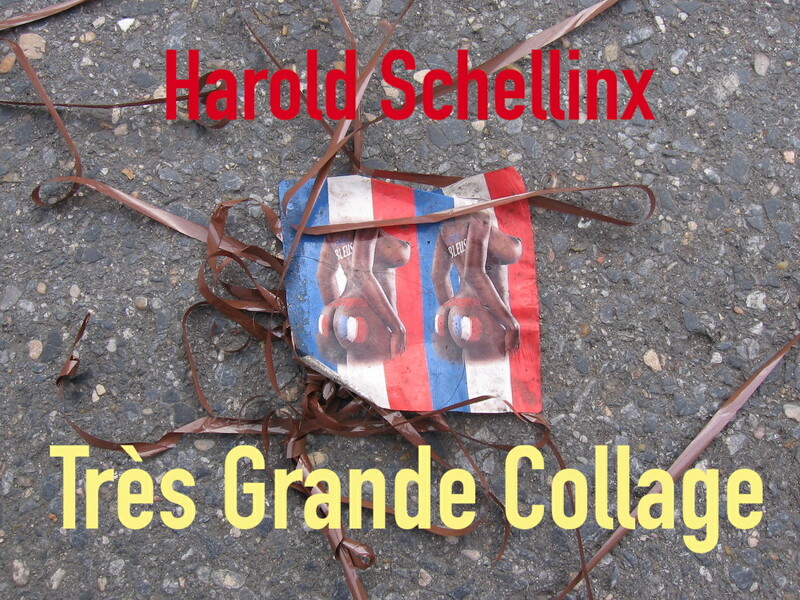 For many years Harold Schellinx has been collecting snippets of tapes that had escaped from their cases for some reason and ended up alone and abandoned. If you listen to the restored tapes you can hear the dirt of the street, and if you try to go a little bit further you might even be able to listen into the past, and visualise it together with all its lost, decayed, disappeared or aged artefacts. “The ongoing massive digitisation and cloud-i-fication has meanwhile made magnetic audio tape obsolete, at least as an everyday house hold thing on a par with toilet paper and tissues, and hence the once ubiquitous tape trash all but disappeared from our cityscapes.